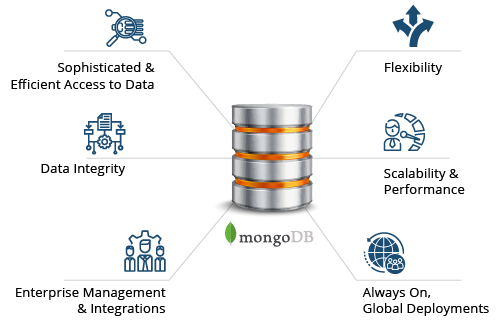 MongoDB has developed from being a niche database solution. MongoDB 4.0 is a major milestone in the evolution of MongoDB. MongoDB 4.0 will combine the speed, flexibility and the efficiency of document models which make MongoDB a great database to use, with the assurance of transactional integrity. This new addition would give the database a more relational finish, and would suit large applications which have high data integrity needs. It has guaranteed that the support for multi-document transactions will not disturb the overall speed and performance of the unconnected workloads running concurrently. Are you ready to test out the newly added features in 4.0.?